Weston Park stands next to the completed concession stand at Bijou Bike Park. The Bijou Bike Park in South Lake Tahoe recently received a new addition. 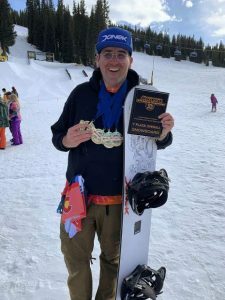 It wasn’t in the form of a new ramp or feature, but instead the park now boasts a new concession stand and storage area, which was built and donated by one of Incline’s own. 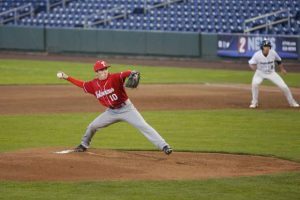 Park began construction on the concession stand last fall as part of his senior project at the school, and upon finishing the job in South Lake, said he’s garnered interest from others around Tahoe about building custom sheds through his company Tahoe Shed. Park said the company is offering two basic models — 8 feet by 8 feet and 10 feet by 12 feet — with options of single-pitch shed roofs or double-pitch gable roofs. There are also options for a 10 foot by 10 foot and a 10 foot by 8 foot shed. The company will also tailor custom sheds to meet customer needs. Through a councilor at school, Park was put into contact with Healthy Home Consultants in South Lake Tahoe, and its owner Bret Hackett. 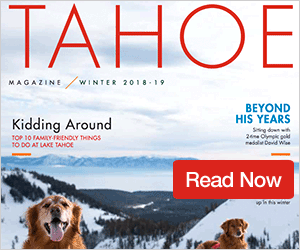 Together the two created Tahoe Shed, which is able to leverage the experience and knowledge of Healthy Home Consultants — a green building and sustainable design firm — to create high-end, custom sheds. 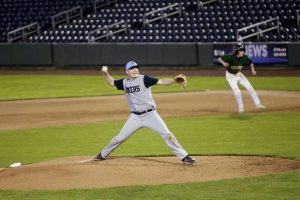 So far, they’ve designed or built three sheds: a custom-built play shed in San Diego, Calif.; a sauna shed in South Lake Tahoe; and most recently, the Bijou Bike Park concession stand. At this point Park said he is finalizing his business plan as part of his last semester as a sustainability major at Sierra Nevada College, and said he plans to begin building more sheds sometime around March. The two basic models of shed will allow for Tahoe Shed to prefabricate the units and have them erected in a day or two. Park said the price of the 8 foot by 8 foot shed starts at $3,800 and goes up depending on roof style, and other custom add-ons, such as a deck or upgrades to doors, windows, and siding. The 10 foot by 12 foot shed starts at $4,500. Aside from the standard models, Park said Tahoe Shed will work to accomplish pretty much anyone’s idea of a dream shed, whether that be a greenhouse, music studio, sauna, personal library, office, or art studio. 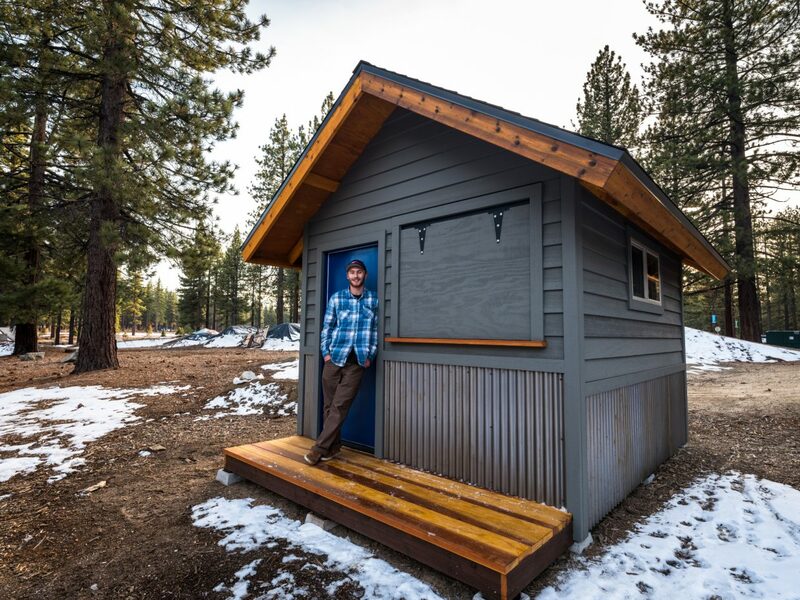 Quality is what Park said separates Tahoe Shed from others, with units designed to blend in with the surroundings and building practices meant to last Lake Tahoe’s most severe winters. Park is also looking to give back as he grows the business. The company is planning on creating paid internships for local high school students, giving youngsters an opportunity to create with their hands and learn valuable skills. “There’s a movement going on right now, it’s called ‘Keeping craft alive.’ People from my generation, there’s such a gap, they’re not familiar with working with their hands,” Park said. The internships fit well with the company’s plans to prefabricate the sheds, said Park, giving students a chance to master basic skills through repetition. Park said Tahoe Shed is currently working with clients on sheds for this spring and summer. The company’s website is a work in progress, but shows the projects Tahoe Shed has completed thus far. For more information on purchasing a shed or Tahoe Shed’s internship program, contact Park at westonpark0@gmail.com.